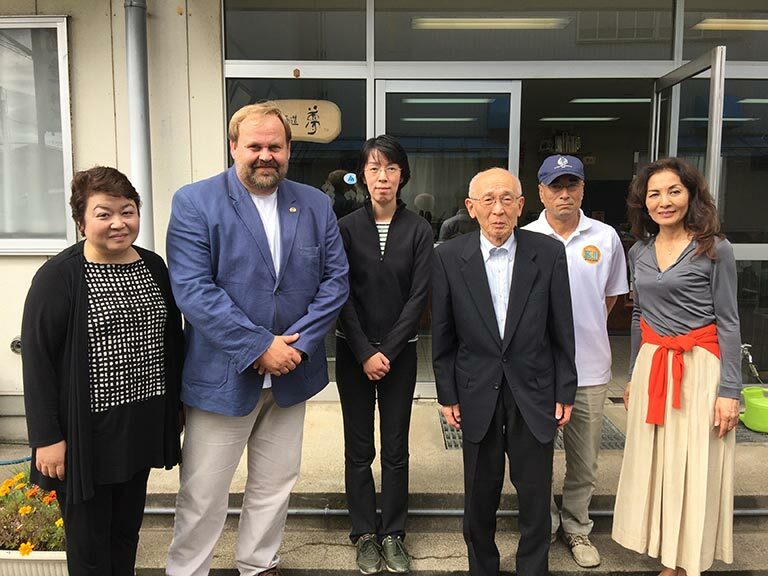 Two months after the memorable announcement of the IWC 2015 champion sake, Chris Ashton, the COO of IWC and Rie Yoshitake flew to Japan and visited Fukushima with IWC ambassador Toshie Hiraide. 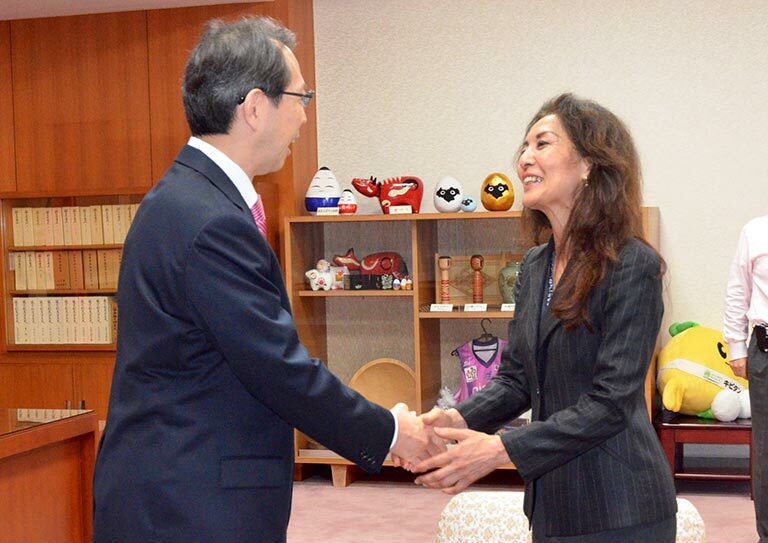 The IWC team received a heartfelt welcome from the Governor, Mr Masao Uchihori, who had visited London in July to witness the revitalisation of Fukushima embodied by the emotional moment where Mr Karahashi of Homare brewery, Fukushima, received the champion sake award in tears. At that time, Rie and the IWC team promised to pay the govenor a respect visit to congratulate the win and to contribute to the region’s recovery. 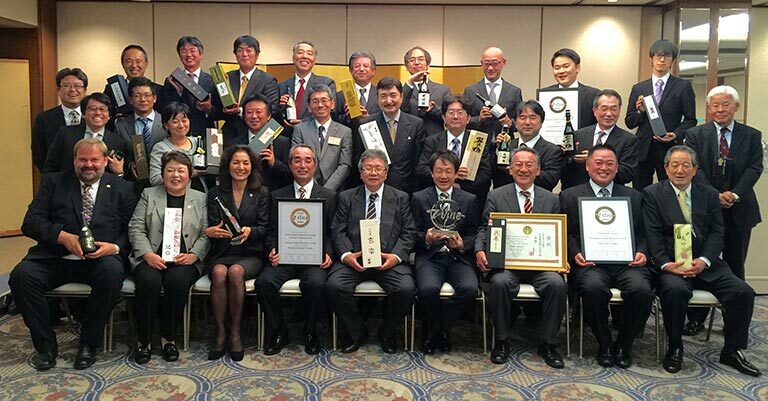 That evening, the Fukushima Sake Association organised a celebration party for Homare brewery, the champion sake and Yumegokoro shuzo, the double winner of the Honjozo Trophy and the Great Value award. 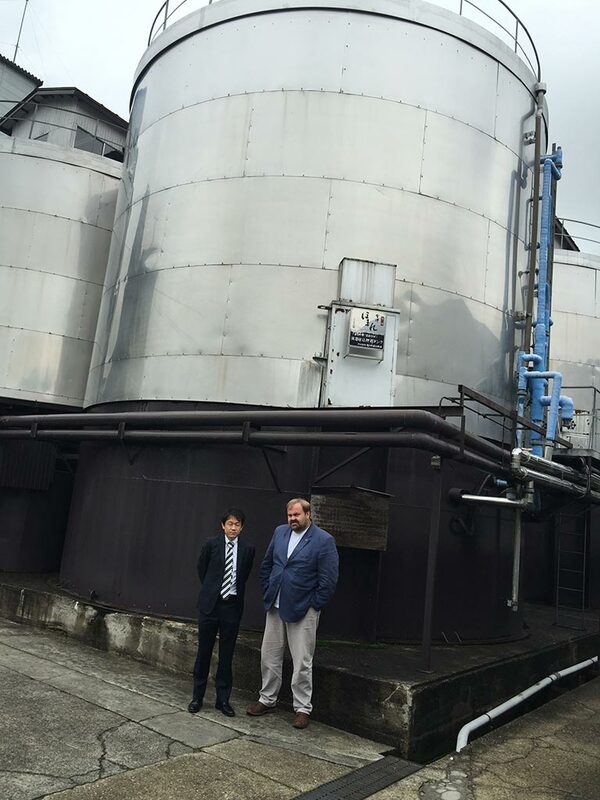 Both breweries come from the renowned sake-producing region of Kitagata in Fukushima. 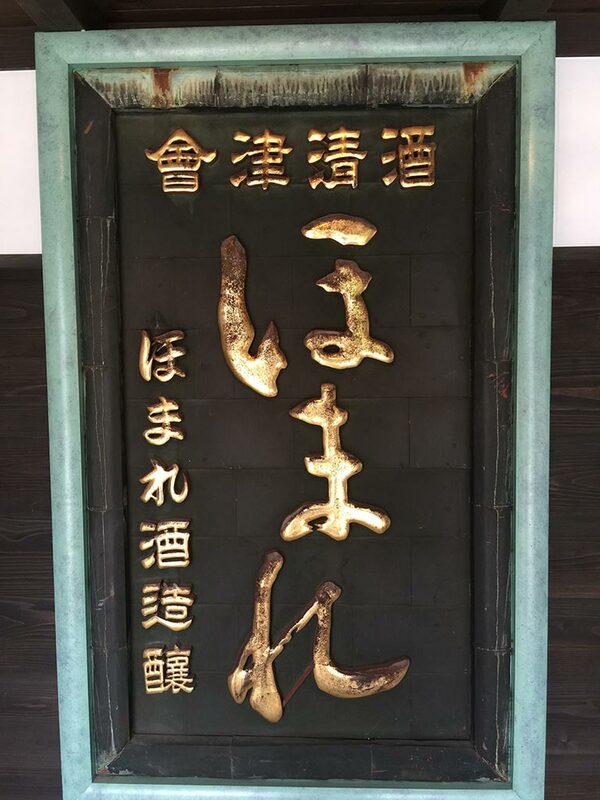 Twenty-six out of 60 sake makers in the prefecture attended the party to commemorate the remarkable achievement of their colleagues. 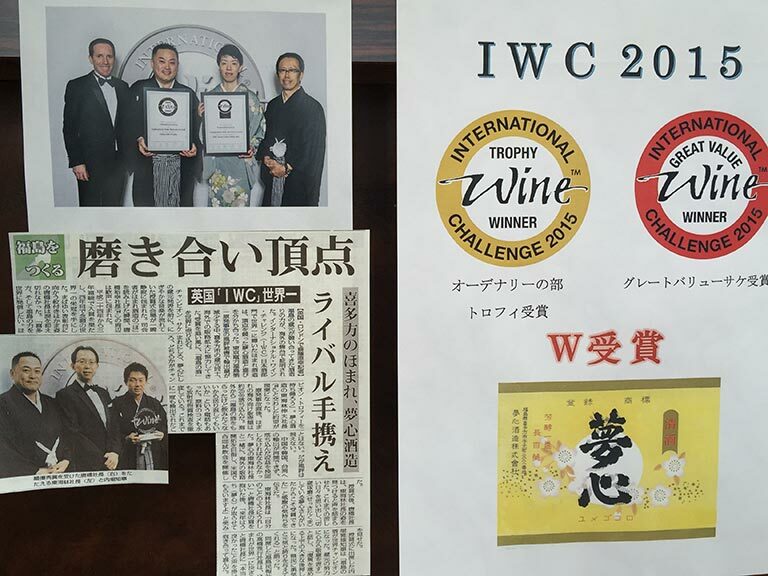 In fact, Fukushima was one of the top prefectures at the IWC 2015 sake competition, winning 6 gold medals and 3 trophies. 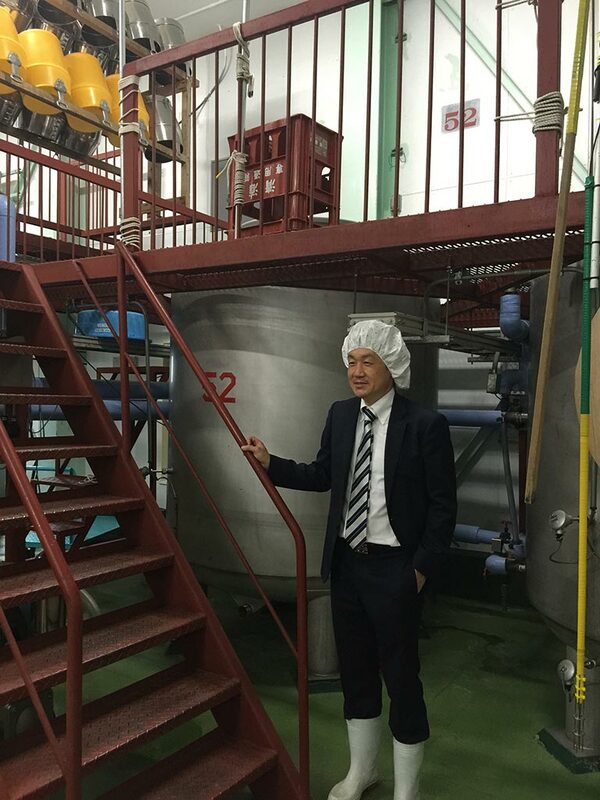 The governor Uchihori showed his confidence over the future of Fukushima sake and encouraged the sake makers to reveal the Pride of Fukushima to the world. 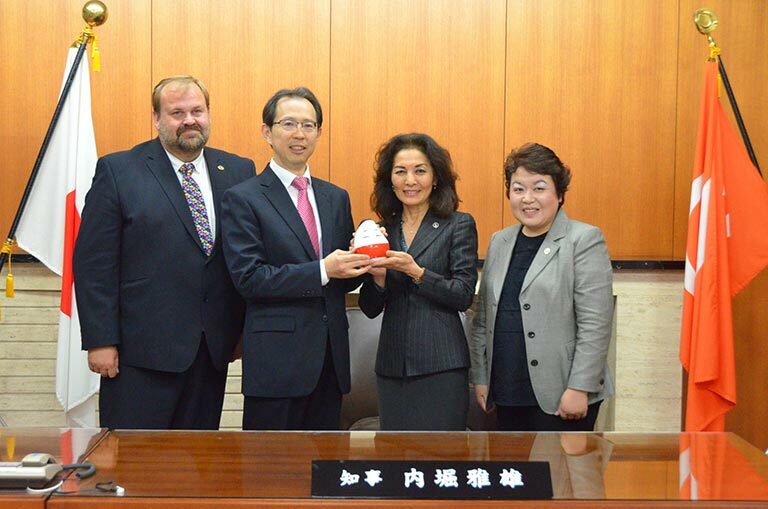 The IWC team echoed the governor and showed their will to support the recovery of the region both from London and Japan. 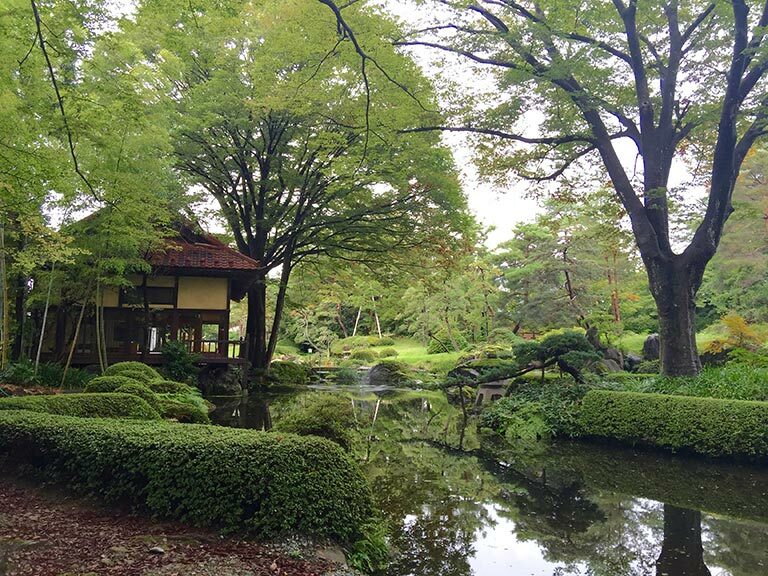 The following day, the IWC team visited Homare shuzo and Yumegokoro shuzo in Kitakata. 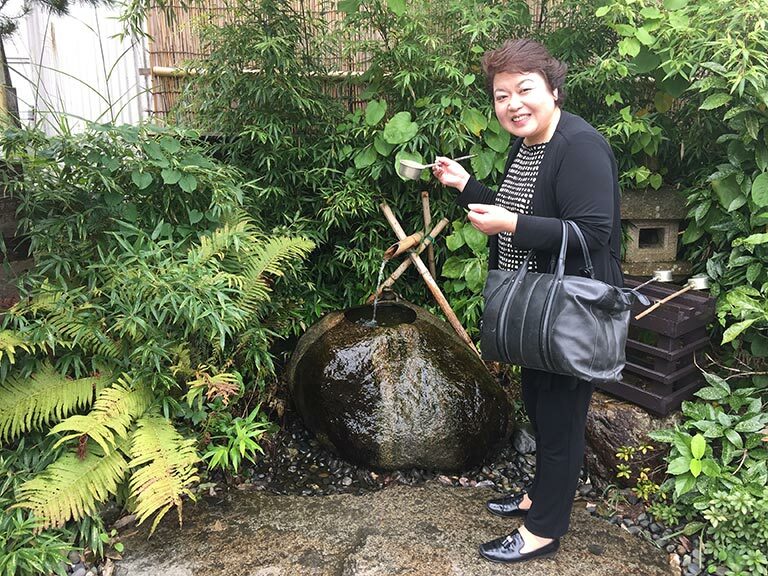 They were particularly impressed by the natural beauty of the spreading basin where many old sake breweries were situated. Although over 100 km away from the Pacific coast, the area is still suffering deeply from the harm of the 2011 disaster.